an artist from Athens, Greece. 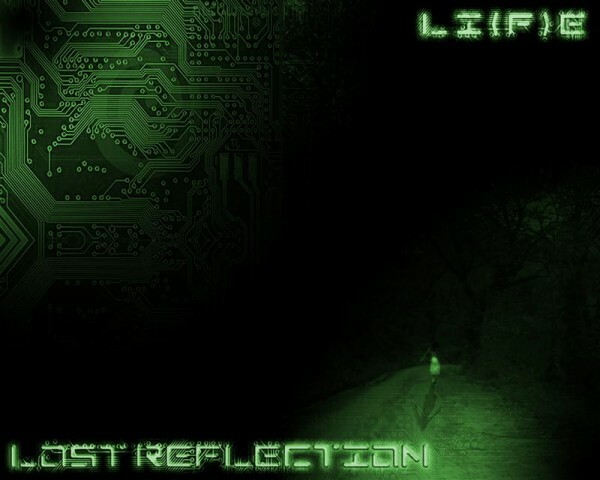 His style can be described as a fusion of the modern trends of psytrance heavily influenced by the Athenian darkpsy aura. 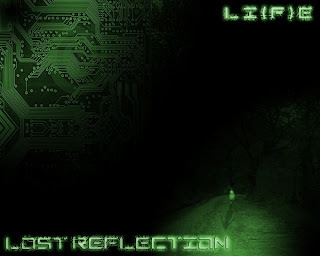 Through this album Lost Reflection seeks to escape from the matrix in order to make a journey to the Platonic world of ideas and their reflections.